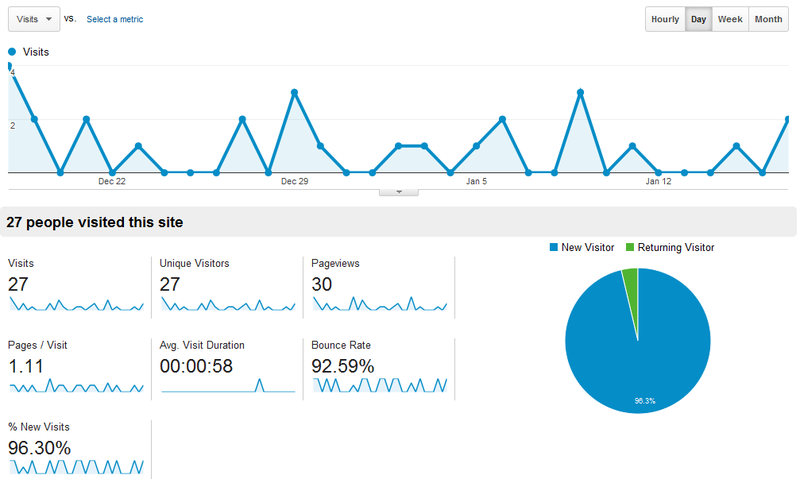 There is probably not a more interesting real-time or site statistics tool than Google Analytics. If you haven't used it before you'll find that it blows away the Blogger stats tool in the Blogger editor. I haven't added it to Blogger Tips Pro earlier since I've been intending to create the tutorial - but kept putting it off for other reasons. I do use it for my other sites, however. Let's get started. 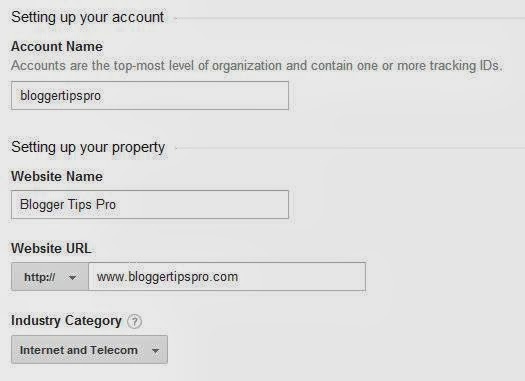 If you don't have a Google Analytics account yet you just need to sign into your Blogger Google account to start. Now, if you have a large number of blogs under a parent name or company then I would suggest you monitor all of your sites from a single account. You be the judge. You'll now be presented with a number of options to get your account started. 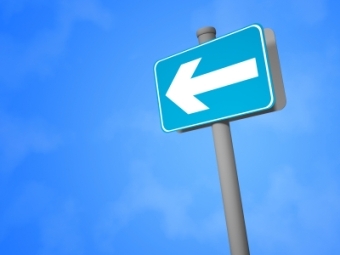 I chose 'Website' and 'Universal Analytics' as my options to start. I felt that the benefits of the Beta would be good to try out. There are some more options near the bottom of the sign-up screen called 'Data Sharing Settings' and I will let you pick and choose if you want to opt-in on those. Once you've done that just click on the 'Get Tracking ID' prompt at the bottom of the page, accept the Terms and Conditions and you're ready! You'll be brought into the main page with the 'Tracking ID'. One point to remember is that the ID is tied to a specific blog. If you have more that one blog be sure to go back in and create another ID for a different blog. 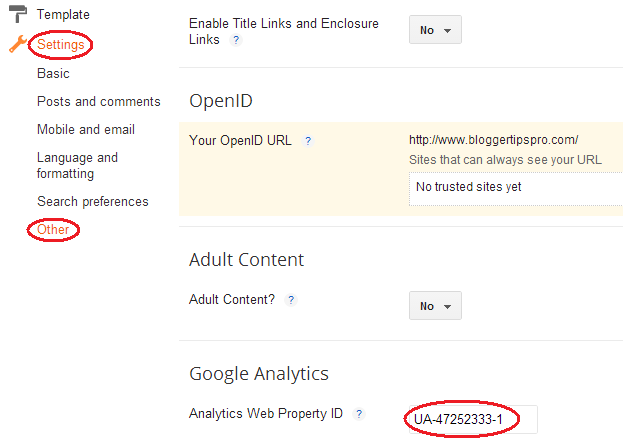 Add your analytics ID in the empty field as I have above and press 'Save Settings' in the upper right of the screen. Your blog is now ready and monitoring all users hitting your site. The best part of the analytics screens is just the overall breadth of what data is provided. My goal in this tutorial is not to give you an in-depth view. You can take a look at this step-by-step tutorial. 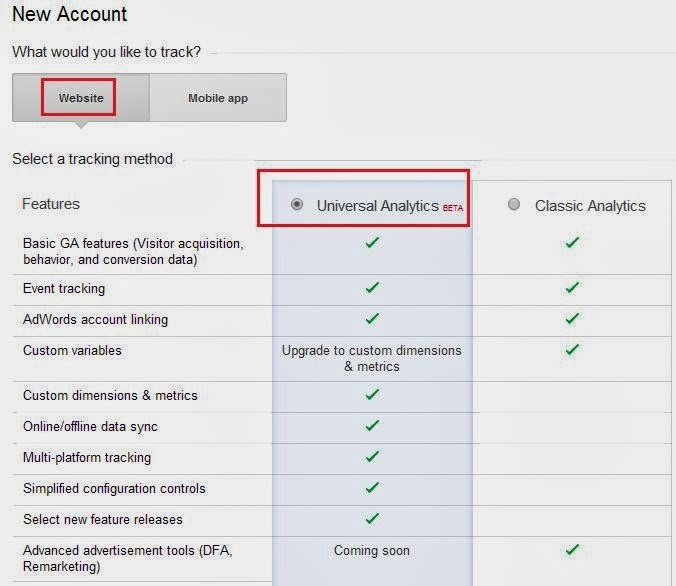 However, go back into your Analytics account to get to the reporting data. 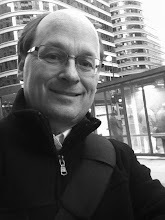 You can see that a desktop, mobile and tablet hit the blog and what pages are being access. That is a very cool view of your site's traffic. There's so much more you can do with what Google provides. Enjoy!! Thanks PolishPals!!! Glad it helped you! Thanks for advice. 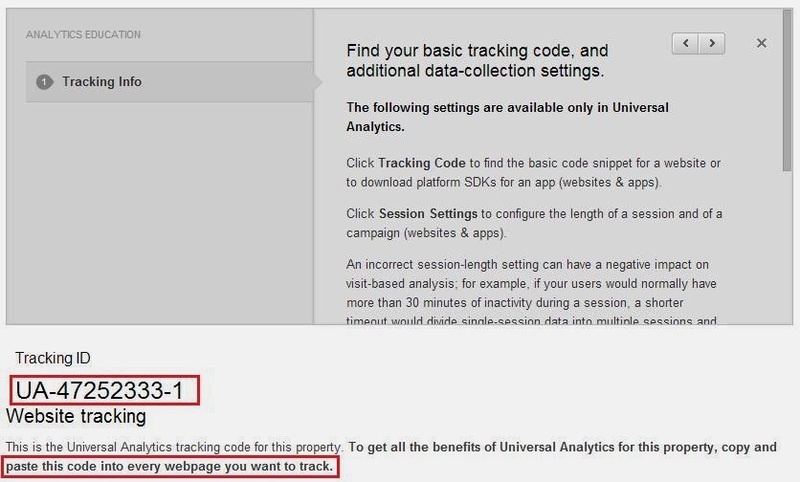 Is Google Analytics visible from within Stats › Overview page. Can I add an icon link? can you help me- how can I get approve google adsens.